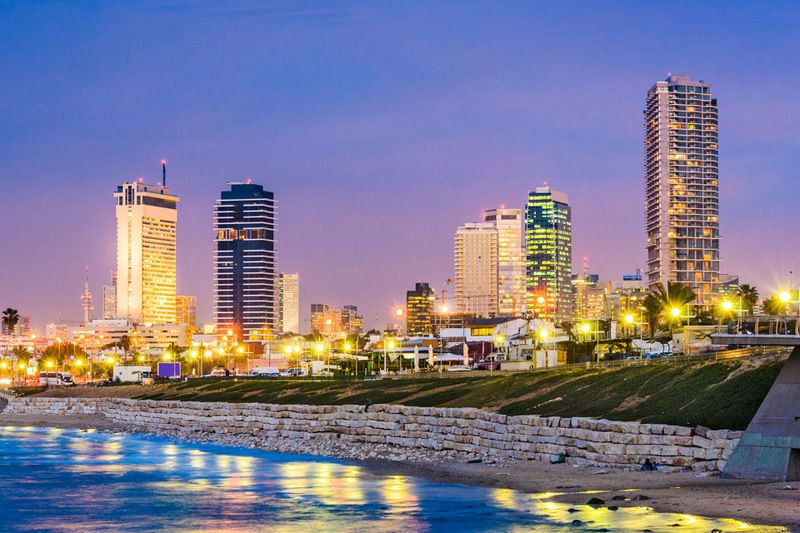 Drive along the coastal plain to Caesarea, once the Roman capital of the region; See the excavations of the Crusaders’ city, the Roman port, aqueduct and the amphitheater that has been restored to its former glory as a concert venue. 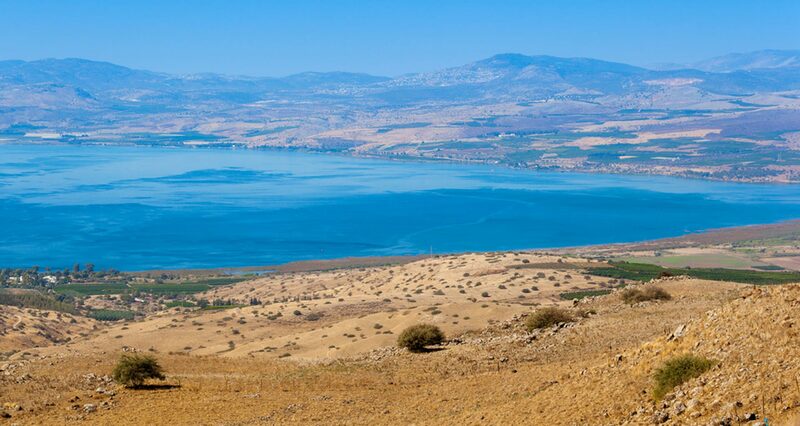 Proceed to Megiddo, identified as the site of Armageddon; Visit the archaeological excavations including the well-preserved water supply system. Continue to Daliat-el-Carmel, a Druze village and enjoy a late lunch at a local restaurant. 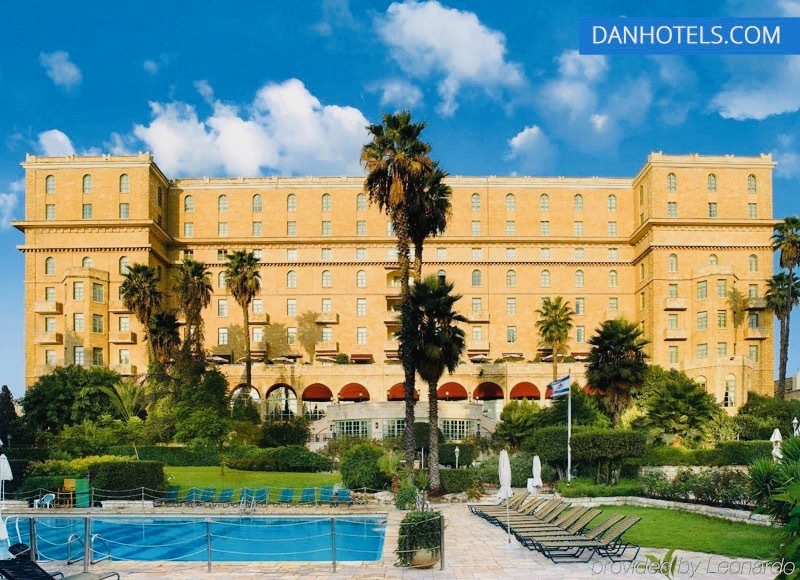 Proceed via Mount Carmel to Haifa for a panoramic view of the Haifa bay and the Golden domed Baha’i Shrine and gardens. Proceed to “Golan Magic”, for a multimedia presentation of the area and its history. 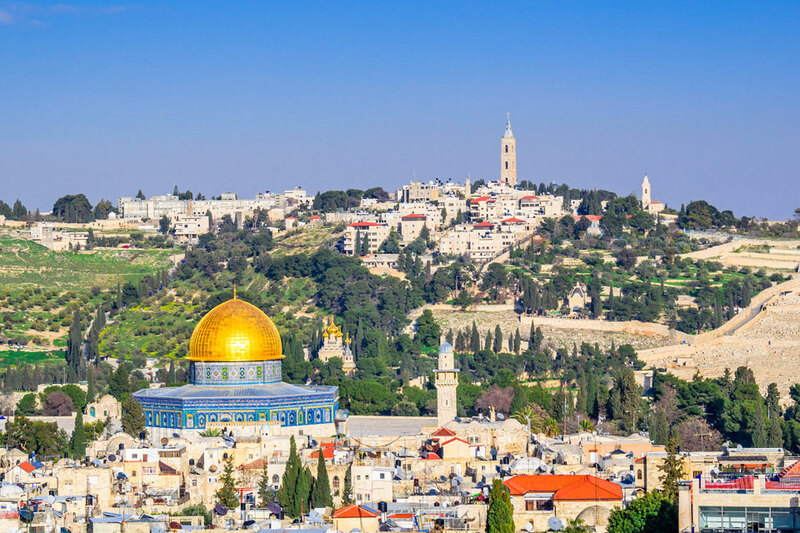 Start the day with a magnificent panoramic view from Mount of Olives. 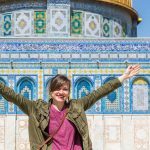 Drive to the Old City; Visit the Tomb of King David and the Room of Last Supper on Mt. Zion. 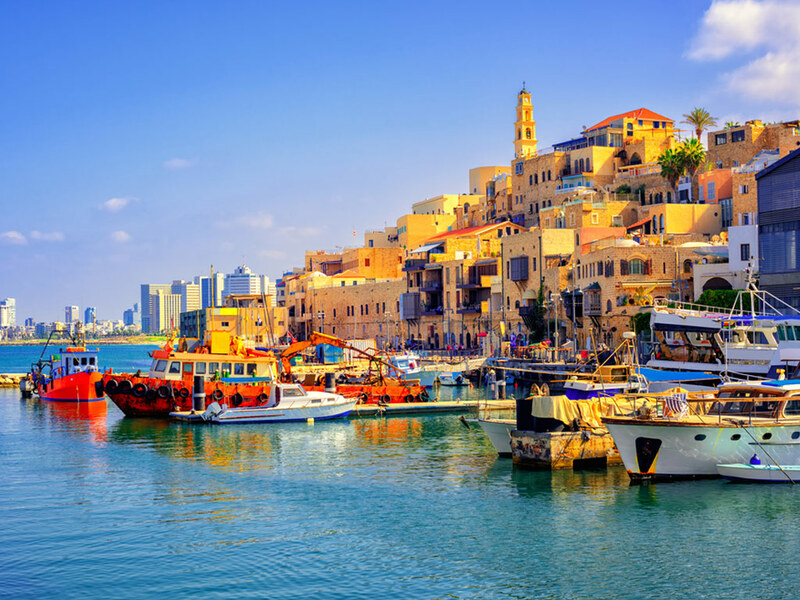 Enter the walled city and walk through the newly restored Jewish quarter. 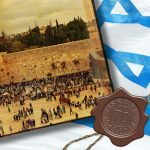 Visit the Roman Cardo, the Herodian quarter and continue to the Western Wall. Walk along the Via Dolorosa to the Church of Holy Sepulchre. Continue to Bethlehem*; view Rachel’s Tomb and proceed to visit the Church of Nativity and Manger’s Square. 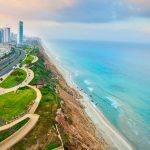 Drive to the Israel Museum; Visit the Shrine of the Book, where the Dead Sea scrolls are housed, and the miniature model of Jerusalem as it was during the Second Temple period; Proceed for a tour at the Knesset, Israel’s parliament. Continue to visit Mount Herzl cemetery and Yad Vashem, the memorial to the Holocaust. Drive through Mea Shearim, the ultra-orthodox neighborhood in Jerusalem and learn about their unique lifestyle. 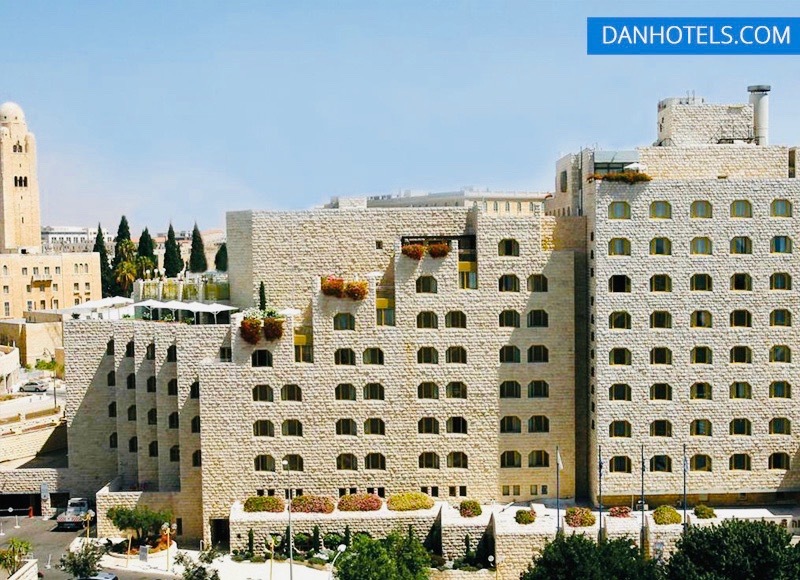 In the evening enjoy a Middle Eastern dinner followed by the spectacular “Sound & Light” show* at the Tower of David Museum. Drive through the Judean desert to the Dead Sea, the lowest point on earth, almost 1300 feet (400 meters) below sea level. Stop at Qumran to visit the site where the Dead Sea scrolls were found. 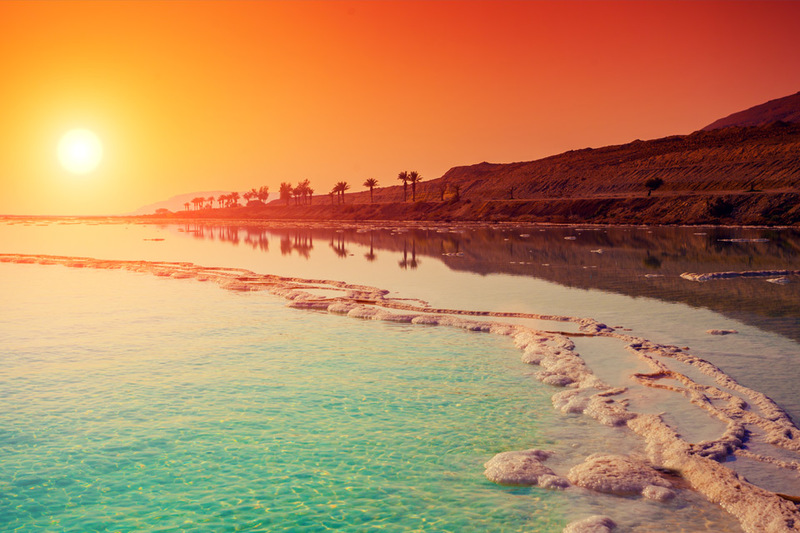 Drive along the shores of the Dead Sea to Masada. Ascend by cable car and tour the ancient fortress where the Zealots made their last stand against the Romans before committing mass suicide in 73 AD. Descend by cable car. 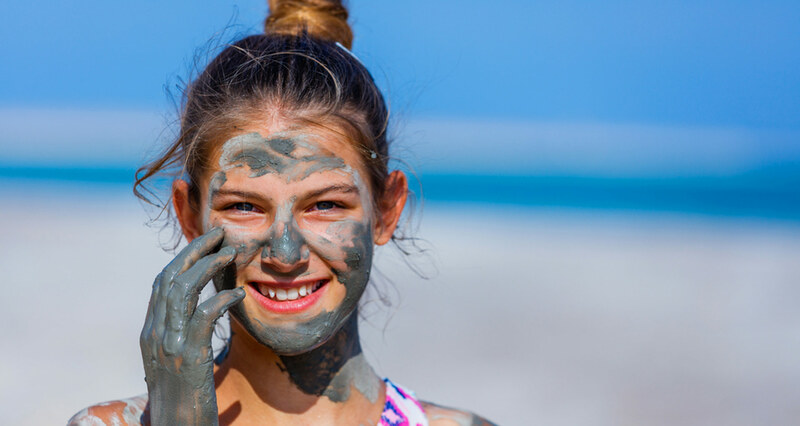 Continue to the Dead Sea; Cover yourself with the mineral-rich mud and experience a swim in the Dead Sea* that many believe has its therapeutic effects. 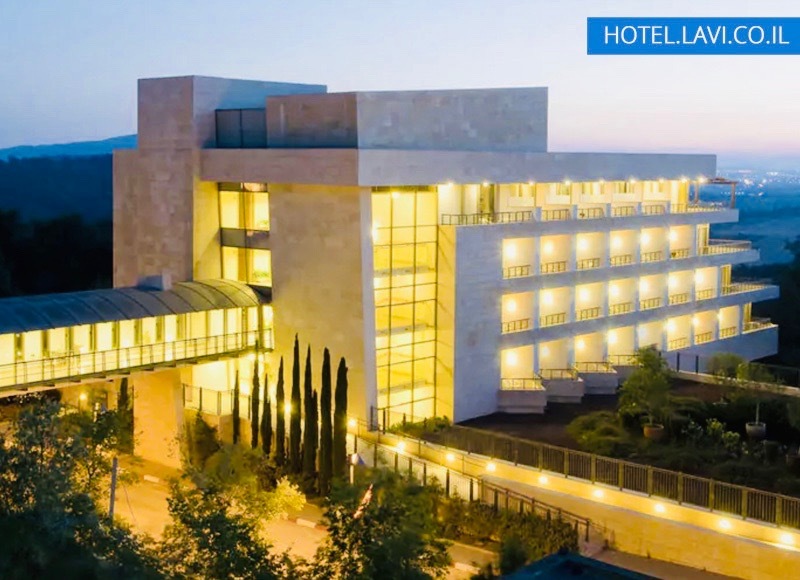 Unquestionably the most famous of all of Jerusalem’s hotels, the King David Hotel offers incomparable views of the Old City and all of the amenities and luxuries you would expect from a state-of-the-art, five-star hotel, considered by many to be the most prestigious and exclusive hotel in Jerusalem. 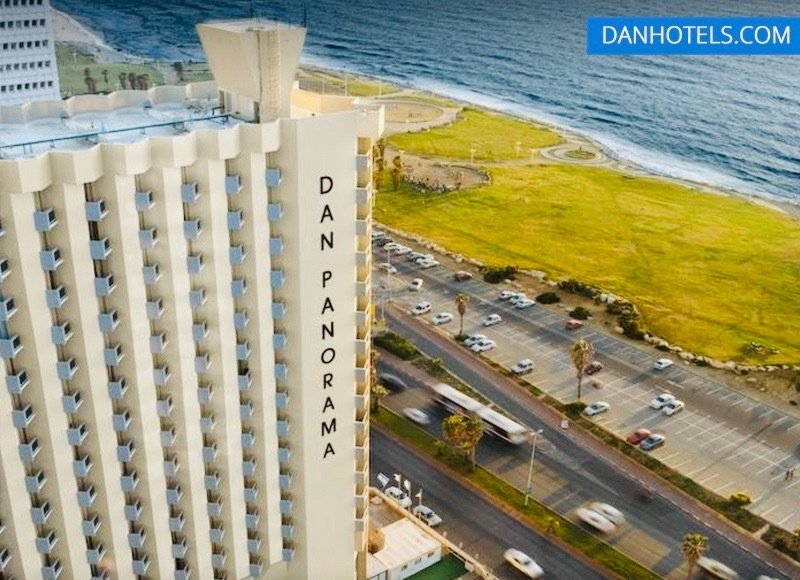 Justly renowned for its prime location overlooking the Mediterranean and splendid beaches, this 5-star hotel offers the highest standards of luxury and service. 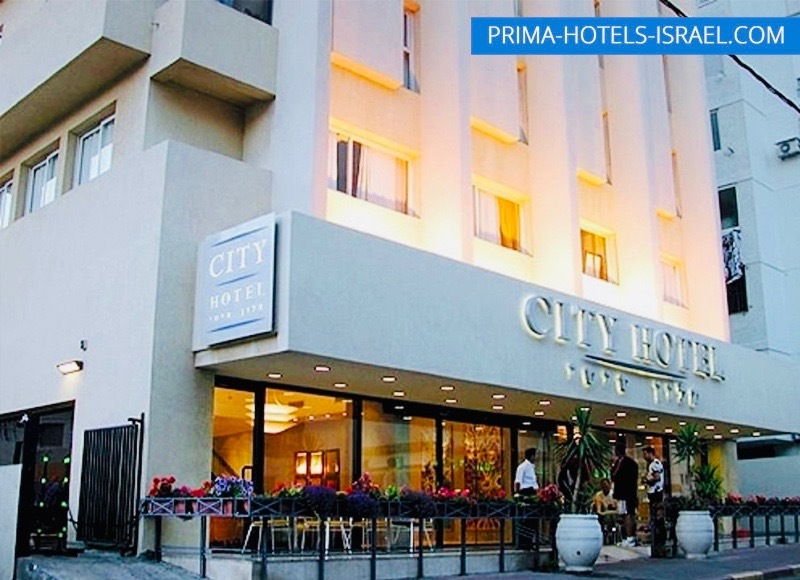 Whether resting, beach-going, or exploring the city inside & out, the Prima City Hotel is ideally situated on a quiet side street in the heart of Tel Aviv. 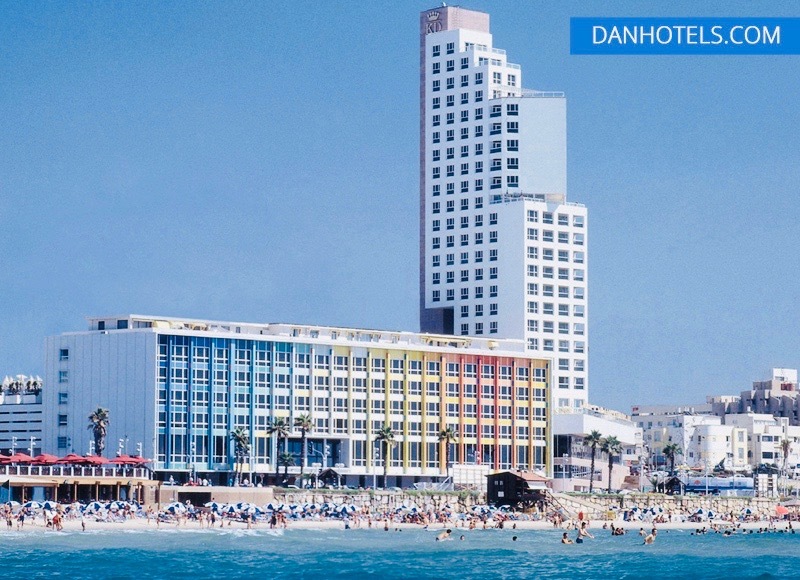 This 4-star beauty boasts a fitness center, business and religious services and an exquisite restaurant. 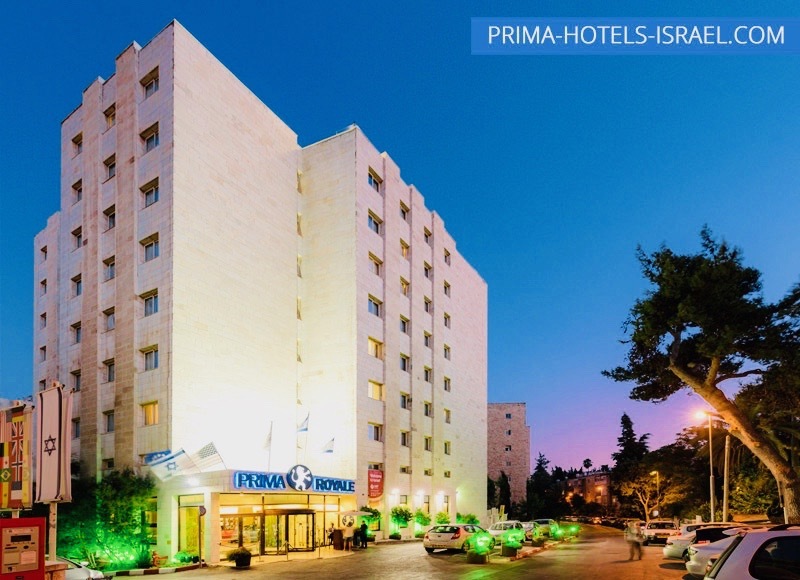 Prima King and Royale hotels are conveniently located and offer unique and creative themes like Israeli Heritage and Jerusalem Culture. 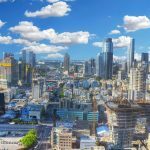 These 4-star hotels also provide a host of exceptional amenities including a spa, restaurant, coffee shop, rooftop access and much more.